Collateral loans are a great way to get money fast. Getting cash in a timely and convenient manner is easy with Cash Northwest. 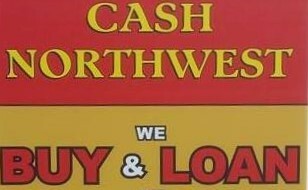 As Lacey’s premier pawnshop, Cash Northwest offers collateral loans on your valuable items. We are a family owned and operated establishment and we have been in business for 38 years. Our primary goal is to treat our customers with the care they deserve so you can rely on us for friendly services. When you come into our shop for a collateral loan, you can expect to get a fair appraisal for your item. It’s that simple! The great thing about this type of loan is that you don’t lose ownership of your item. Once you pay back the loan, we return it back to you. 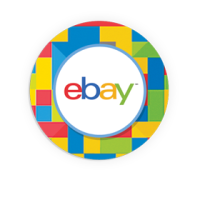 Follow us to keep up on HOT items and SALES happening in the Centralia shop! Do you need cash? Then you’re in luck. Our friendly staff is ready to give you a fair appraisal for your possessions and get you the cash you need. Cash Northwest follows all federal, state, and city regulations when we issue a collateral loan. It’s necessary that all customers provide a valid ID before we give out a pawnshop loan. If you need cash fast, then come visit us today at our shop in Lacey, WA, which is located at 5910 Pacific Ave SE. We Have the Cash you need!